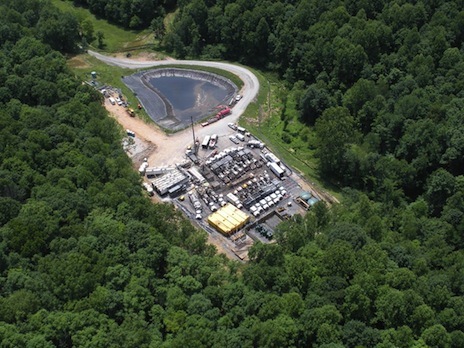 “When I started out in this industry 25 years ago, if someone had told me that shale could be a reservoir, I would have laughed,” says Dr. Basim Faraj. “Yet now we realise that we have a substantial new resource – and it is spread throughout the globe! “The influence of shale gas has been huge in North America and I believe that its global impact is on the horizon, with Australia, Asia and Europe all set to benefit greatly from this new resource,” Basim, who is Vice President of New Ventures with Tamboran Resources, explains. The Australian company is well placed to analyse the situation, as it holds permits and applications covering more than 120,000 km2 of land, all prospective for unconventional oil and gas, including acreage in Ireland, Australia and Botswana. Gas has been steadily increasing its proportion of the energy mix, but the huge increase in gas resources in the US has been driven largely by the discovery of five giant ‘fields’: the Eagleford, Haynesville, Montney, Horn River and Marcellus shales. 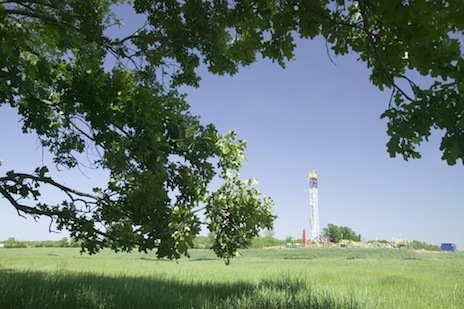 Although these were all discovered since 2007, deep shale gas production had actually become a commercial reality in the 1980s and 90s, with the discovery of the Barnett Shale in North-Central Texas. 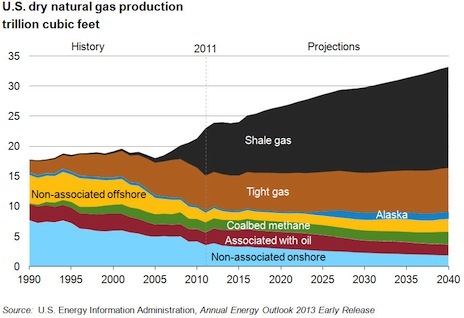 “Shale gas now accounts for about 25 Bcfgpd – 35% of the total US annual gas production,” Basim explains. “The Haynesville and Marcellus shales, which only started producing three years ago, together now account for production of 9.6 Bcfgpd – that is over 130% of total Canadian annual gas production and 420% of the amount that Australia produces. Another recent development which has proved important in the exploitation of shale gas is the use of micro-seismic technology. “This has shown that our standard models don’t work,” Basim continues. “As a result of this innovation, our understanding of frac geometry and stimulated rock volumes, and thence gas and oil recovery factors, has vastly improved. 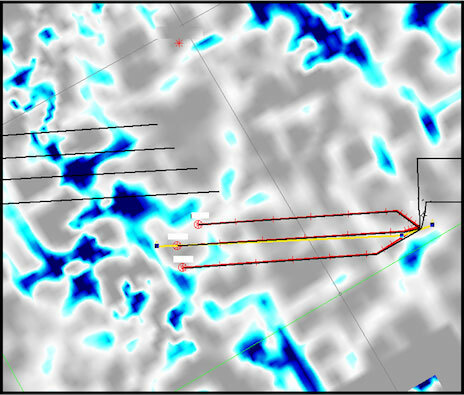 “Operational techniques have evolved considerably over the past few years, in particular with respect to 3D seismic, which has been taken to a whole new level from wells with a lateral length of 1,180m, while by 2012 the cost of these wells, nearly 1.5 km long and producing 3.6 MMcfgpd, had dropped to $2.5 million. “It is this continuous innovation in a play that allows operators such as Southwestern to be commercially successful despite a relatively low gas price, and indeed positions them well for any upturn in gas prices as their production processes are extremely efficient. It is almost like the application of the Japanese ‘kaizen’, or continual improvement philosophy, to the shale industry. What Makes A Good Shale Play? The large number of rigs, pumps, water tankers and other equipment needed for shale exploitation can be a challenge – but if the prize is large enough, these will be overcome. Source: Canadian Institute 2013 conference Basim remarks on how it is useful to look at the various properties and features of a good oil play, such as the Eagle Ford, to identify just what makes it successful – and how important it is to carry this information into exploration of other plays. “The Eagle Ford has some of the best rock properties of all US shale plays,” he explains. “Porosity is between 6 and 7% and is distributed both intergranually and intra-kerogen, which is ideal, while permeability can be as much as 0.003 mD – relatively high for a shale. The horizons are up to 137m thick, with TOCs of 3–7% and water saturation between 13 and 25%, and as a result, the recovery factor for wet gas is in the region of 30 to 40%. “These are the sorts of factors we are looking at in our licences outside North America. It is very important to check all the properties of each prospective formation carefully, wherever it is in the world, and not make assumptions about the geology until new cores are cut and analysed. Dr. Basim Faraj has a PhD from the University of Queensland, Australia, and has worked as an exploration geochemist in conventional and unconventional oil and gas reservoirs on projects in Jordan, Japan, Canada, USA and Australia. From 2005 to 2010 he was the Unconventional Gas Specialist at Talisman Energy. 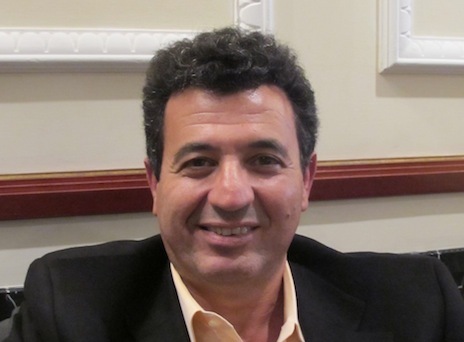 Currently Basim is VP New Ventures, Tamboran Resources Pty Ltd in Calgary. 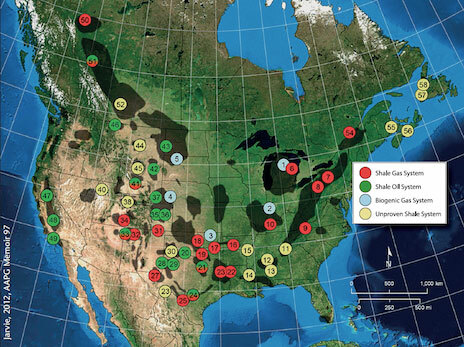 Source: Jane Whaley “Shale gas has had a major positive influence in North America,” Basim points out. “However, there are interesting impacts of this resource development which are rarely discussed, but which have global influence. Take, for example, the petrochemical industry; Dow are closing plants around the world and moving them to Texas to use the cheap dry gas as feed stock for their petrochemical products. Elsewhere in the US, plans to build new import terminals have been switched to the construction of export terminals – and the export of that gas worldwide will have a crucial impact on the energy supply and balance in many countries, both those that expected to export hydrocarbons to the US and those that are now finding the supply of cheap gas is having a major effect on their own developments. “As I have already explained, technological innovation and economics have been, and will continue to be, of fundamental importance in the effective exploitation of unconventional resources. We have undergone a steep learning curve in North America, and it is vital that we learn from mistakes made there when looking at the rest of the world, and don’t repeat them. Natural variability is inherent to all unconventional plays, and this must be considered when evaluating the viability of new shale resources. Recent developments in permanent downhole monitoring provide accurate and stable measurements even in extreme high pressure/high temperature reservoir conditions. The integration of multiple measurements as they happen allows operators to make field decisions for production and reservoir management.